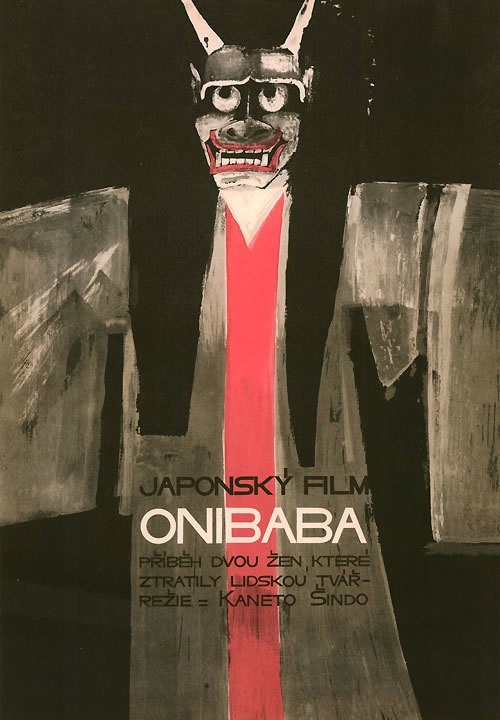 ‘Onibaba’ by Kaneto Shindo, ‘1968 Czech poster, designed by Hermína Melicharová. Previous Previous post: Natascha McElhone and David Duchovny in LA Confidential. Next Next post: Federico Fellini & Giulietta Masina at their home!